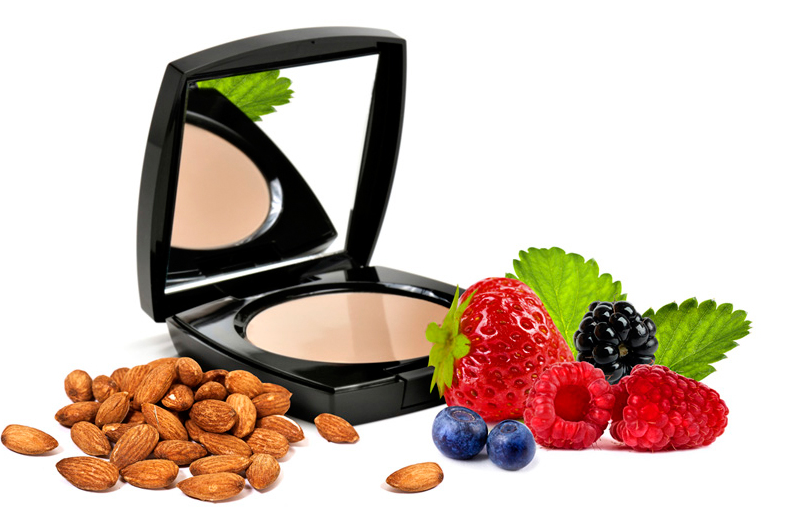 Put down the pumps and powders and reach for a delicious new beauty routine, where the science of nutrition powers your anti-aging to make you look and feel more beautiful from the inside out. 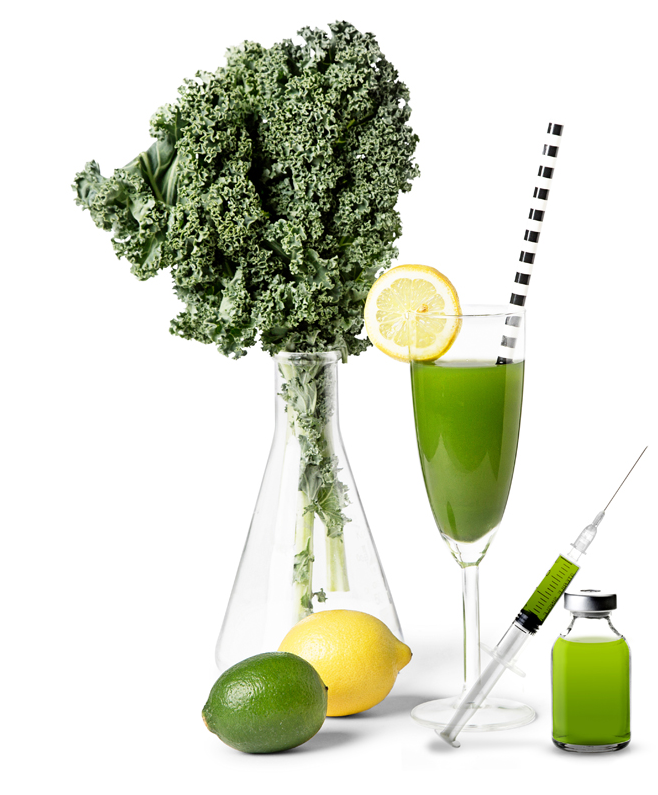 Inject more nutrition into your beauty regimen. Conjure a youthful, glowing complexion, abundant energy and the body you want with this simple, delicious, whole foods detox that will help cleanse your cells of accumulated toxins that lead to premature aging, fatigue and weight gain. Forget fasting and juice cleanses. NO TOX DETOX™ injects real food into your beauty regimen that will keep you feeling satisfied while nourishing your body with the ingredients it needs to rejuvenate from the inside out. Click here to learn more about this delicious, painless way to start turning back the clock and turning up the energy. When it comes to a flawless foundation, it’s all about evening out imperfections and creating balance to enhance natural beauty. Fall in love with a healthier way of treating your body with foods that seem sinful, but leave you refreshed. Nature has provided all the ingredients needed to infuse every cell with a dose of nourishment that restores, strengthens and leaves behind a youthful, vibrant appearance. Click here to learn more about my scientifically backed programme for changing your looks and your life. Just like your perfect beauty routine, the tools, tips, and techniques from these programmes are available to you any time you need them. Upcoming birthday, wedding or event? Late night party? Holiday overindulgences? You already have the beauty solutions you need for a radiant, refreshed complexion, lustrous hair, and abundant energy to use again and again. These programmes are not a diet, they are a set of beauty tools that will always be at your disposal to help you continue to look younger and feel gorgeous for years to come. Add a pair of heels, and you’ll be ready to take on the world.